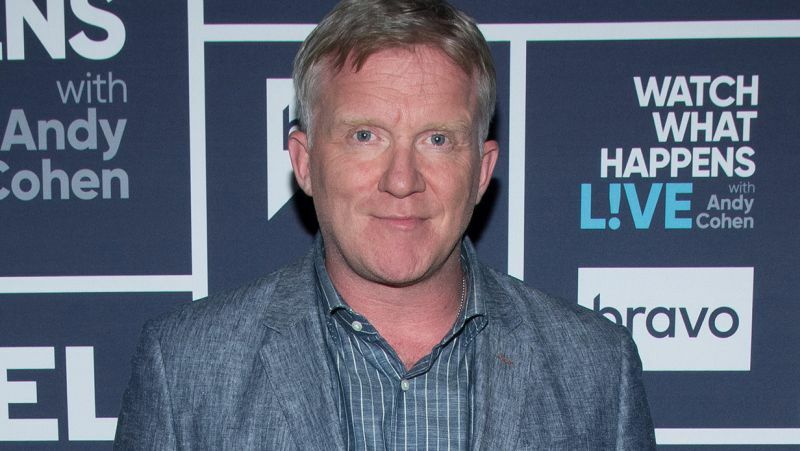 Weird Science star Anthony Michael Hall has joined the cast of the third season of The CW‘s Riverdale for a guest-starring role. Riverdale creator Roberto Aguirre-Sacasa took to Twitter to share a yearbook page-like poster featuring Hall as Principal Featherhead, the longstanding principal at Riverdale High. Check out it below! 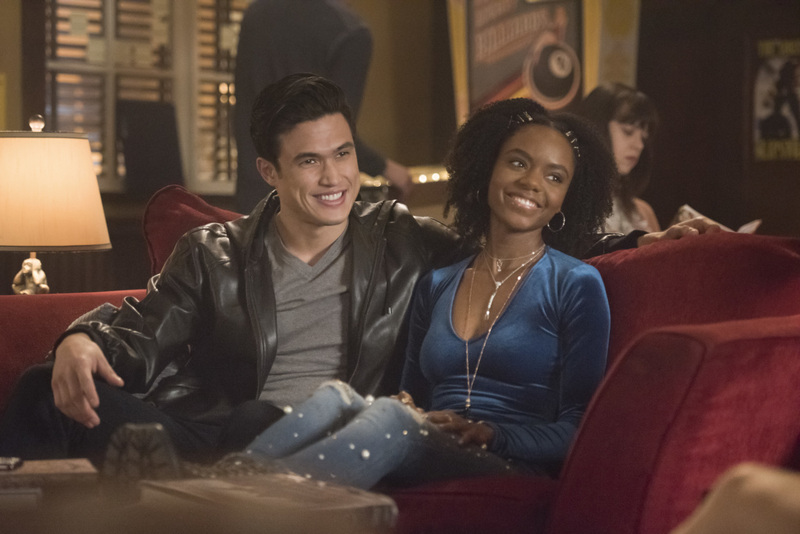 Riverdale Season 3 will premiere on October 10 while The Midnight Club episode is scheduled to air on November 07, 2018 at The CW.